The Middle School general-studies program offers a rigorous academic program, covering language arts, math, social studies, science as well as art, technology and PE. Our student-centered, departmentalized instructional environment promotes participatory learning and independent thinking. Hands-on and experiential learning activities make learning exciting and offer growth opportunities. 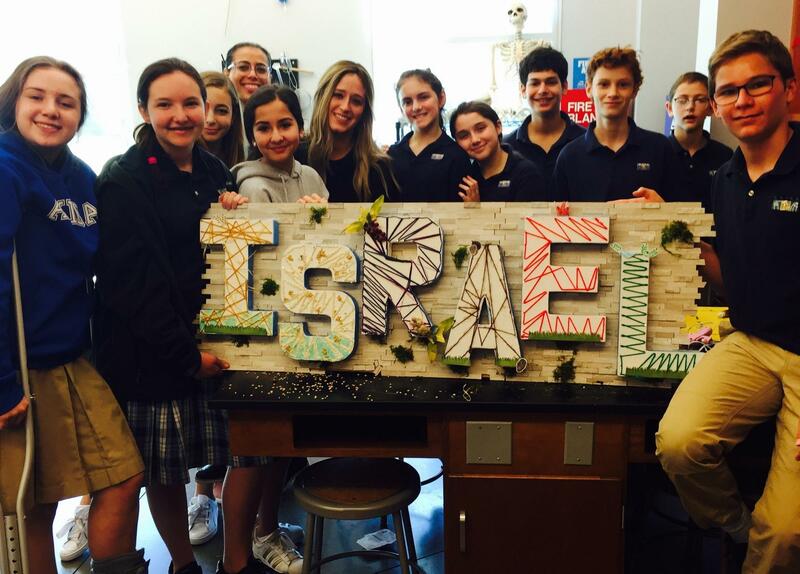 Our Middle School curriculum exceeds state and national standards for each course. Our teachers go beyond these requirements especially with the emphasis on writing at each of these grade levels. With an Accelerated Program in Language Arts and Mathematics, our students have the opportunity to participate in an advanced curriculum designed to foster success in rigorous high school (Advanced Placement) courses. Our graduates are often sought after by all of the top area high schools. Our graduates are well prepared and many qualify to enter numerous honors programs and assume leadership positions in their school communities. Akiba Academy graduates enjoy a proud legacy. Contact our K-8 Principals Rabbi Chanania Engelsman and Danielle Gershon at 214.295.3400.